Current cleansing favourites | S J M W E L L - Fashion, Beauty & Lifestyle blog. I remain pretty loyal to what skincare products I use, I do tend to dabble every now and then in a new product, but I have yet to find a cleanser to replace the two I feature today, especially the Liz Earle. I do however tend to experiment with different ways of exfoliating my skin, in a bid to try and find the best way and the ones that have the best effect to my skin. My usual exfoliating routine for anyone wondering... For a couple of years I used my cleanse and polish with the muslin cloth, which itself is a gentle exfoliator but as an exfoliator, I've been using the Origins 'Modern friction' which I use around every second week, especially when my skin is gracing me with dry patches or needs a little glow, it's a little harsh and I'm just trying to use it up now. I was happy to try out a little alternative to the dermabrasion in the Exfolia cloth, It's nice to try something different and I'm currently liking the cloth as an alternative to an actual scrub. When I first opened up the package to discover the cloth, it instantly reminded me of the chamois microfibre cloth used on my car. It's pretty similar in texture but, no Sam! 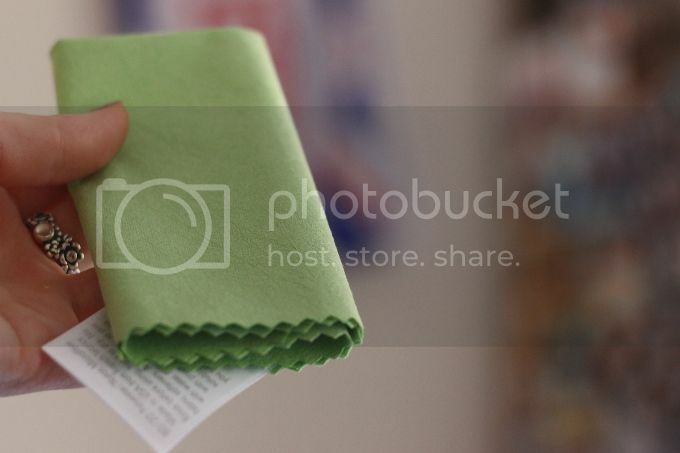 The cloth is very durable and a lovely thickness, it felt good quality and not flimsy. They tend to last 60-80 uses or a couple of months, less if you are a man with stubble etc. This is because the fibers in the cloth become loose and lose their ability to 'shave' the dead skin cells. 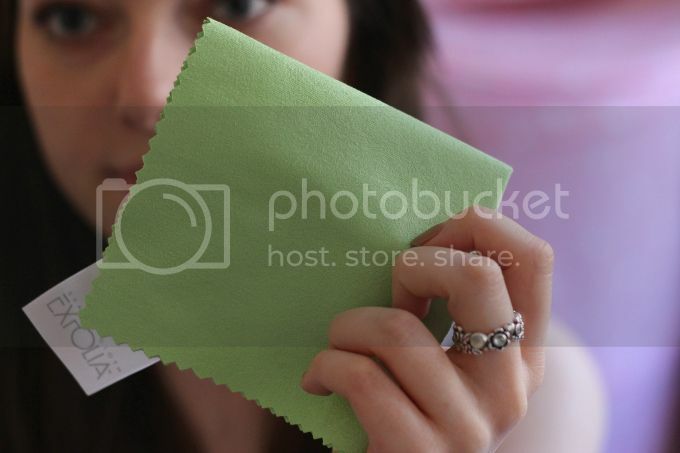 The cloth tends to go lumpy and rough in texture, showing it's time to get a fresh one! I use it in a similar way to my muslin cloth, when it comes to the method of applying my cleanser and then using the cloth to take the product off. 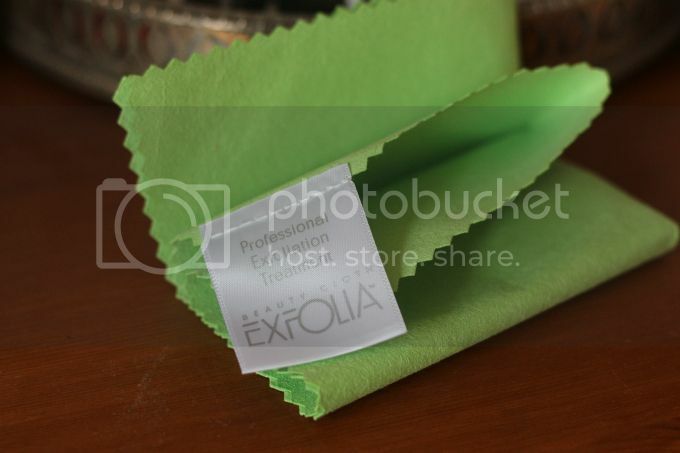 However, this Exfolia cloth actually has a few little bonuses under it's belt when it comes to the skincare points, which is why I've been liking it more to my muslin cloth recently. 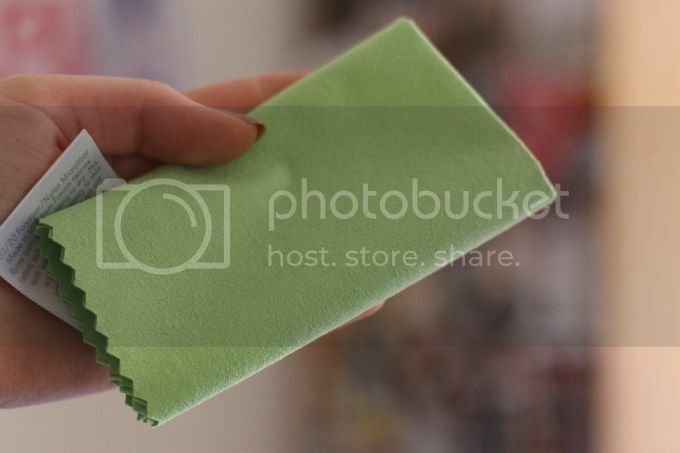 The bonus parts of the cloth, is how it is made up of fibers which are densely packed and up to 50-100 times thinner than human hair. All lined up in a parallel line to the skins surface, meaning they are able to sweep on in and 'scoop' under dead skin cells, removing them in a delicate way. It deep cleans the skins pores and reaches the extra impurities your possible usual flannel may miss. It claims it "works for everyone, especially those who want to maximise their skincare regimen" With regular use of the cloth it smooths and softens the skin on your face and body, which I can agree with on the face stakes, I haven't used it on my body yet. My skin felt and looked really smooth even soon after using it and still the next morning, which I love with skincare products. It also allows deeper penetration of serums, moisturisers and self tanners while also allowing make-up to glide on with ease. Another I agree on, my serum and moisturiser slides on simply and soaks in lovely. The main reasons I love this cloth is because it makes my skin look so smooth and feel just as much. 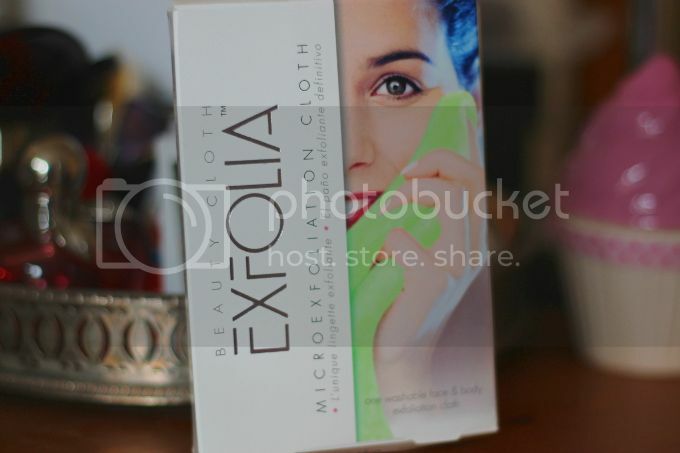 Exfolia recommend to use the cloth 2-3 times a week with your usual cleanser, and once if you have more sensitive skin. It's ideal for nearly all skin types, from oily to dry and young and mature, big plus points. After each use I thoroughly wash the cloth out and ring it dry and leave to air dry in the bathroom. I use it, like I said with my Liz Earle, switching it up instead of using the muslin cloth a couple of times a week. 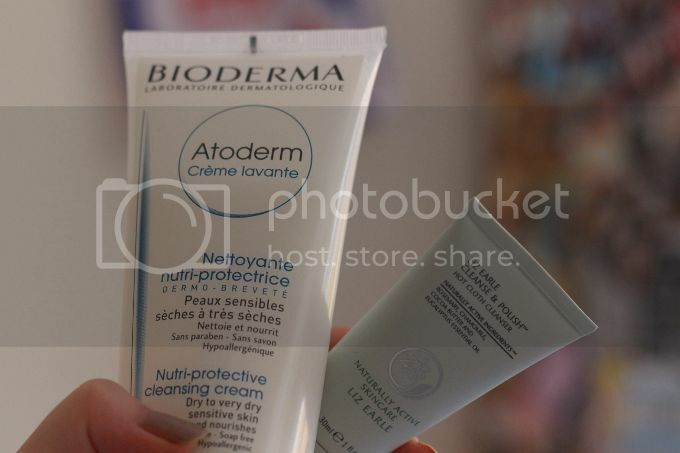 I occasionally use it with my Bioderma as well, but it gets so foamy and bubbly even on it's own, I prefer to use the liz earle with the Exfolia cloth, as it's a more creamier formula. Overall, I love this new addition to my cleansing / exfoliating routine. I will continue to use it, excited to see if it continues to improve the look and feel of my skin still. It deep cleans a bit better then my usual way and doesn't dry out my skin, instead it smooths it out and cleans deep pores. Have you used this? do you like the idea of this?